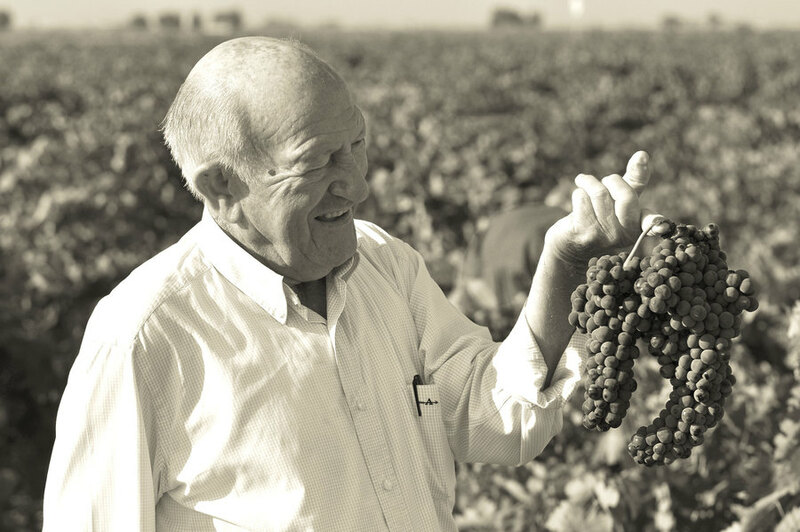 From his 200 hectares of breathtaking vineyards, Alejandro makes wines in which the wood has great respect for the fruit. Over time, the wines become more complex and nuanced without losing their original character; a phenomenon that has made the name Tinto Pesquera synonymous with fine wine from Ribera del Duero. 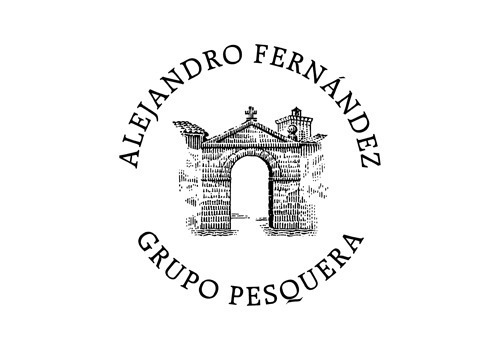 It is often said that childhood shapes an individual’s future, and every year from being a boy, Alejandro, following family tradition, learned from his father to make wine using grapes from small vineyards. He is the perfect example of the self-made man. A man who, in his youth, and while holding down various jobs, nurtured his dream of one day running a bodega. However, he had to wait until 1972 to have his own bonafide bodega; a modest 16th century stone-built bodega, from where almost all the winemaking process was carried out.